Senate to probe NNPC, CBN, others over fuel subsidy – Royal Times of Nigeria. The Senate Committee Chairman, Public Accounts, Senator Mathew Urhoghide has disclosed that his Committee has concluded arrangements to probe NNPC’s payment of fuel subsidy despite non provisions in 2016 and 2017 appropriations. The public hearing which was slated for Tuesday next week would have major and Independent Oil marketers and other stakeholders in attendance. The lawmaker expressed concern that responsible agency like the NNPC could pay fuel subsidy in billions of naira without a legal instrument backing it up. He explained, “We have concluded arrangements to unravel the sources NNPC has been paying billions of naira as subsidy on petrol in 2017 when the National Assembly didn’t make provision in the 2017 Appropriation Act”,. 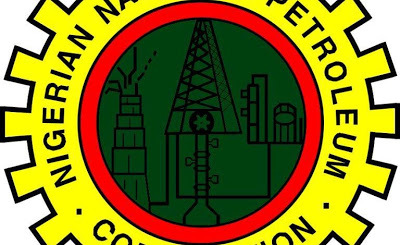 “The Committee wants to know where NNPC got money to pay the difference between the so-called N171 landing cost of petrol and the N145 government regulated sales price”,. He also noted the Committee would inquire on the withdrawal of 3 billion USD from account of Brass Liquified Natural Gas in one day without paying it into Treasury Single Account, TSA.